Right on time for the change of seasons we organized our Press Days as part of the Munich Press Open. 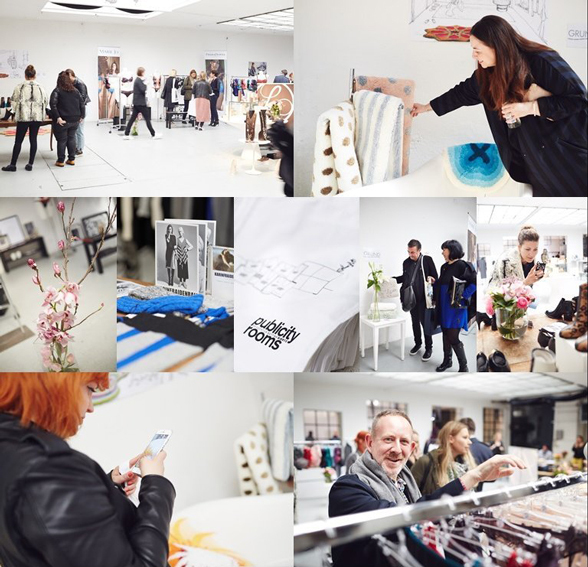 We invited editors, stylists and bloggers to discover the brand new Fall/Winter collections 2015. In addition to Munich media journalists from other cities were flown in as well. Our chefs Sven and Stella spoiled our guests with fancy, vernal but most importantly very delicious food on both days, freshly prepared on site. This gave a lot of room and time for lively conversations and news exchange in a friendly get-together. We prepared and decorated our location with a lot of love and attention to detail, that way every brand was represented in an optimal way. We are already looking forward to the next Press Days in October!